YOUR VACATION STARTS NOW ! 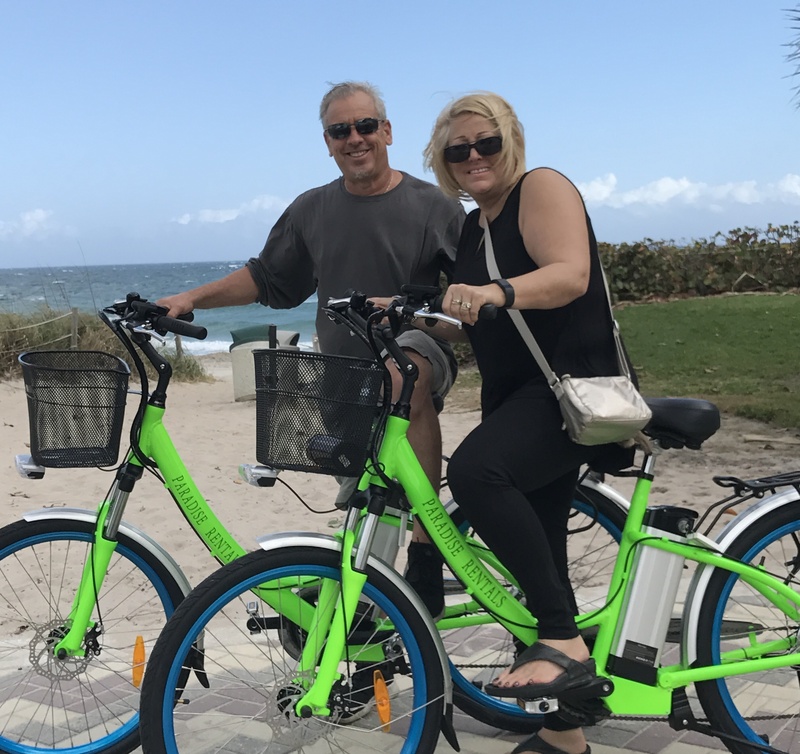 Experience Anna Maria in an active way on one of our finely tuned bicycles. Go places the big trolleys cant and experience all the local charm of St. Augustine. Visit our quaint shops and galleries, experience our local cuisine and do it all on your schedule. Our local staff will be happy to recommend several awesome routes for your enjoyment. No parking worries, just good clean fun. We offer single and 3 speed cruiser style bikes, all set up with baskets, locks and lights. Helmets are optional and free if you’d like one. Don’t forget the kids- we have bikes to fit them as well. All Anna Maria Bike Rentals come with a free lock, helmet and basket for your gear. Book yours now! !